I am having as severe a writer’s block as I’ve never had. I still have no idea how I managed to write my latest review on Divan, really, it was some sort of miracle. I’ve been stuck with an unsatisfactory first paragraph of the latest part of the “Love” series. The ideas are so clear in my head, but the words refuse to yield to me. And so I photograph! 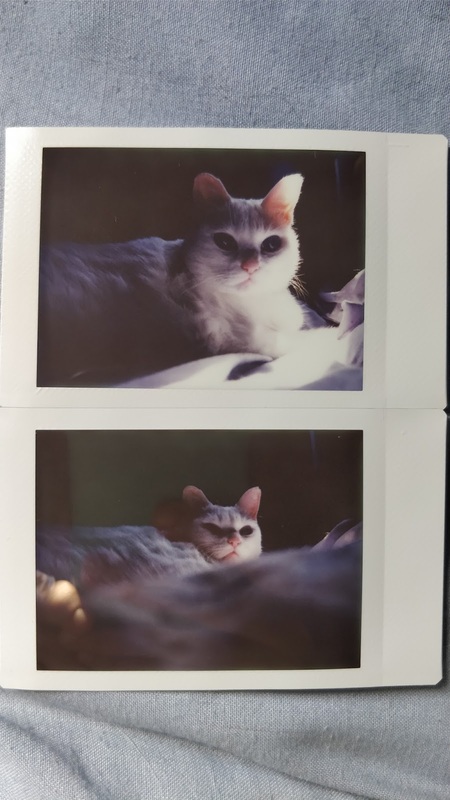 Hooray for photography! 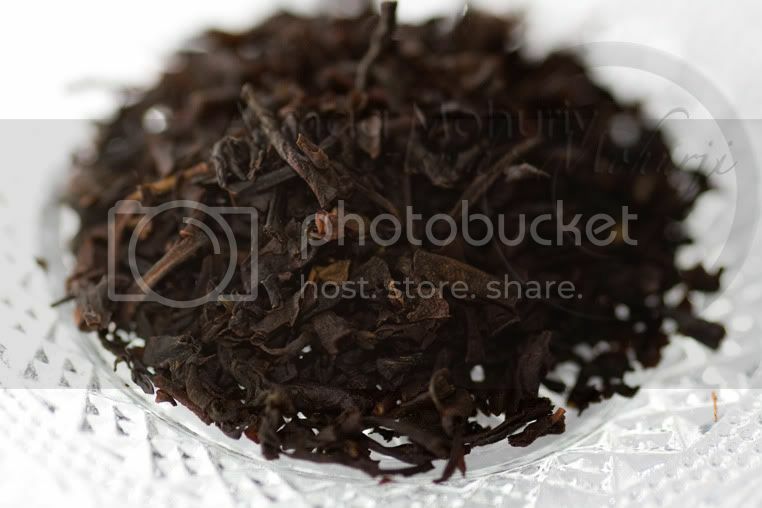 One thing I love is tea, and what is better than to photograph something you love. 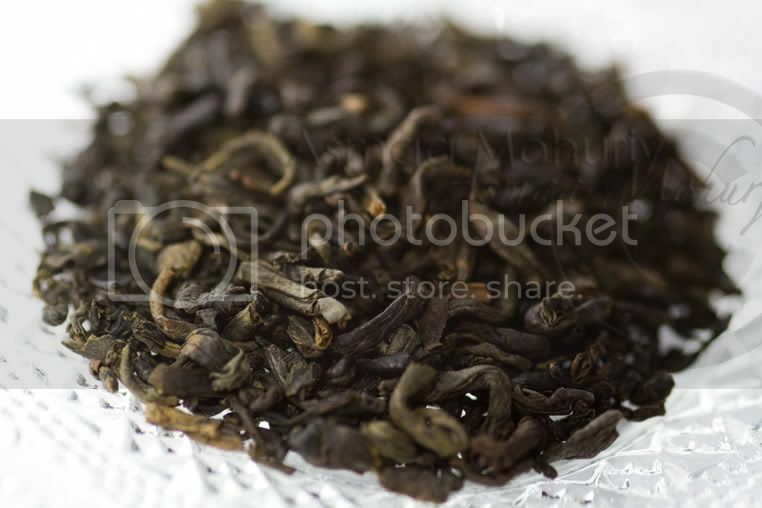 In this show and tell blog entry, I will be introducing all types of tea I found around the house: mine, my mother’s and my sister’s, as my dad takes Lipton tea, in bags. 2- Oolong, less oxidized. Though some types have a caffeine content akin to that of a cup of coffee. 3- Green, even less oxidized. And there is Herbal tea, sometimes made out of flowers such as Hibiscus, or fruit such as Rosehip, or plants such as Rooibus. I'm not a big fan of the bitter footnote of some teas, as i take my tea with no sugar. Lemon grass, on the other hand, is a pleasant addition to Ceylon tea. 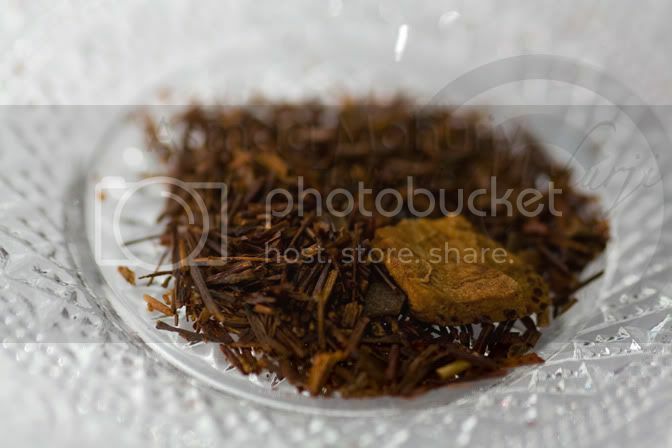 Earl Grey: a Mixture of black teas from China, India and SriLanka, with Bergamot oil rubbed into the leaves. 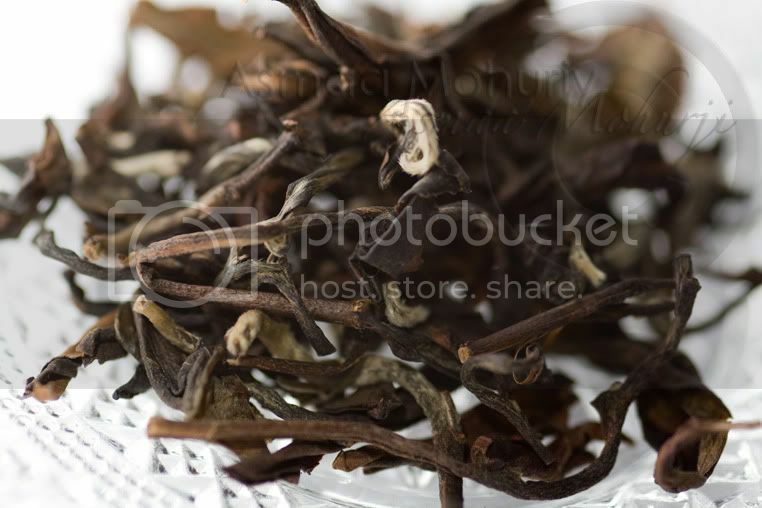 Formosa Oolong Ming Xiang: Heavier than most Formosa, with fruit notes. Very good studying tea, in my opinion. 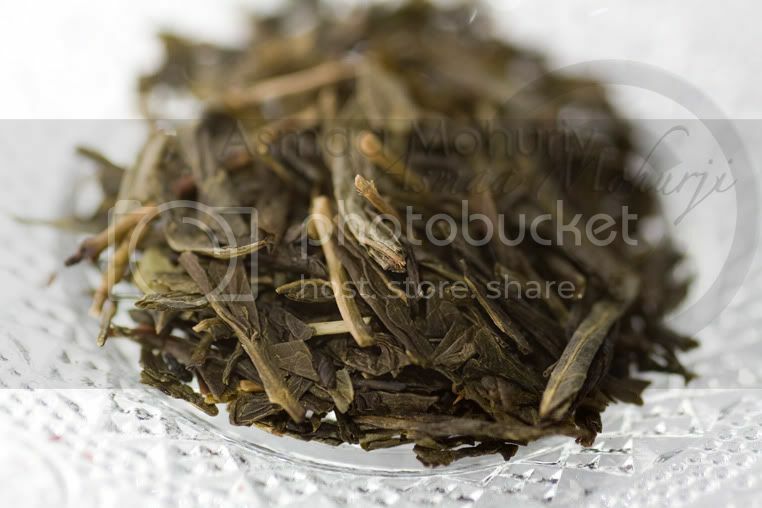 Japanese Cherry Green Tea: Green tea from Japan and China, cherry pieces, silver tips. A light tea, very subtle. 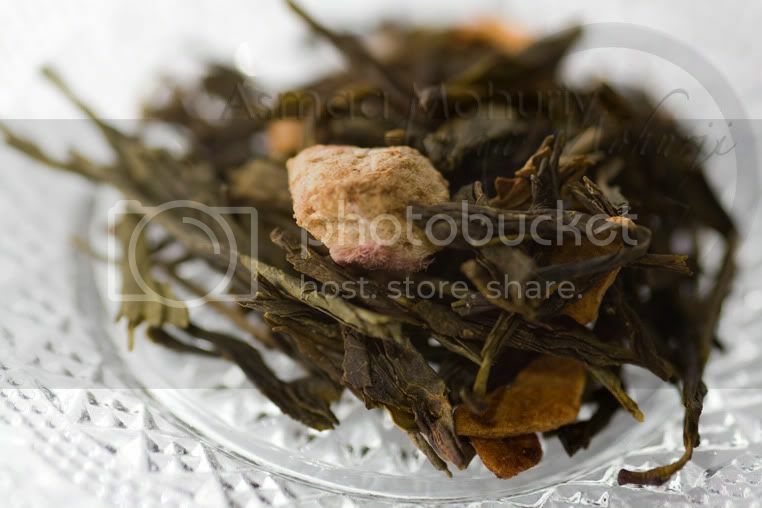 Shogun: Green tea from China and India, apple pieces, raspberry pieces and rhubarb pieces. A light, subtle flavour. 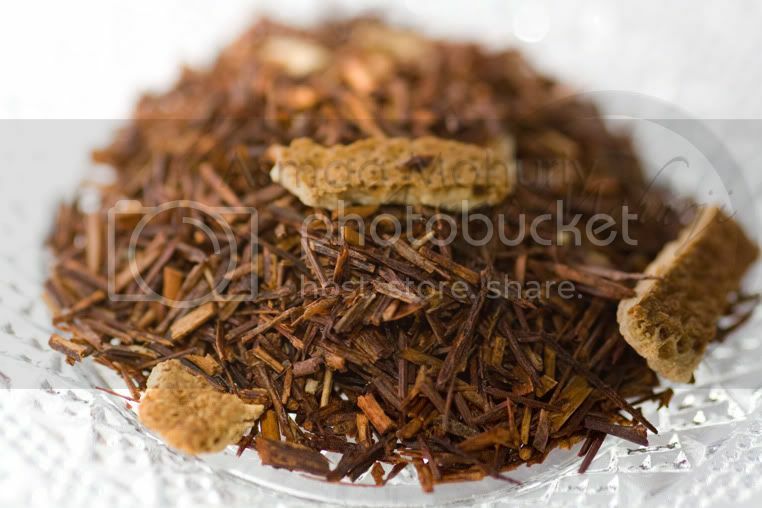 Firey Rooibus: Rooibus tea, cinnamon bits, orange peel, cloves. And now you know what tea really looks like! Here, you have to introduce four different types of tea and also post their images was best stuff from you. I wasn't have any knowledge regarding the types of tea and you have to provide this knowledge to me and also others was really great.